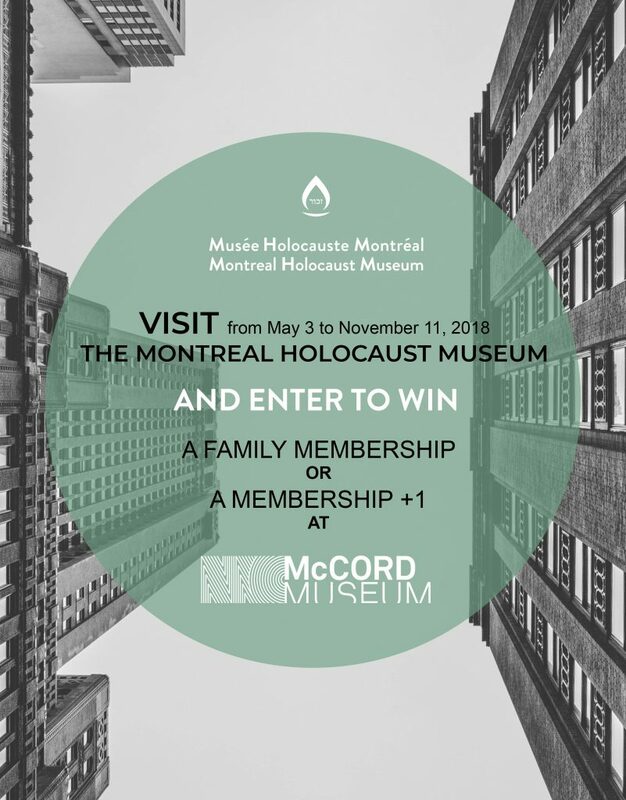 In honour of the McCord Museum’s new exhibition, Shalom Montreal, we’ve organized a special contest! Visit the Montreal Holocaust Museum to participate by filling out a short form on the iPad located at the entrance of the Museum. The winners will be chosen at random from all participants. Check the Museum schedule before planning your visit. The contest is open to all residents of Canada aged 18 and over. Several members of the same family can participate. 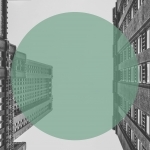 However, the opportunity to enter the contest is limited to one entry per person. Only people who have visited the permanent exhibition of the Montreal Holocaust Museum can register for this contest.